Jeff has devoted his life to his own health and that of those around him. He performs private, partnered, and group fitness training with an emphasis on form and technique to youth, working adults and retired seniors. Jeff is the winner of the inaugural Circular Strength Training (CST) RMAX International Transformation Challenge, he is an avid martial arts practitioner and a student of all things physical. Jeff earned his Fitness Specialist certificate through the Wellness and Human Performance Department of Mission College in Santa Clara, CA. He holds a Baccalaureate Degree from The New College of California and is USA Weightlifting L1 Sports Performance Coach certified. 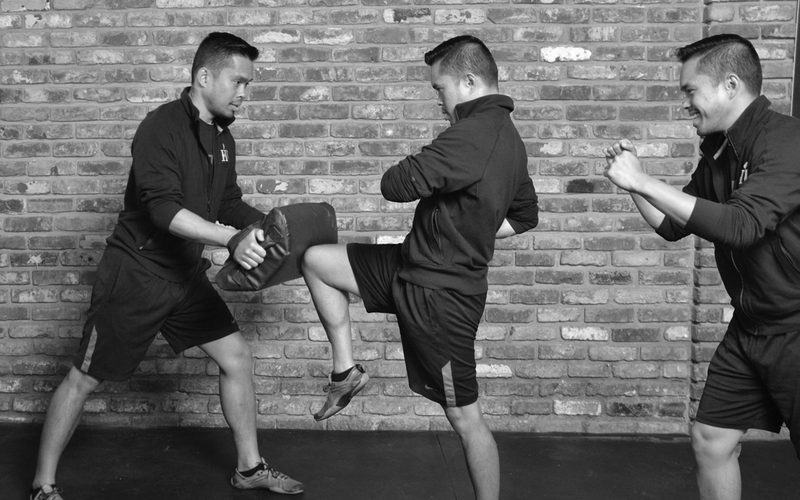 Jeff regularly attends continuing education courses in nutrition, posture, exercise, and martial arts. He enjoys integrating his love of fitness and martial arts with travel, dining, dancing and good company. Jeff recognizes the importance of balancing one’s pursuits with ‘down time’ spent reading, walking and meditating, as much as his more intense pursuits.